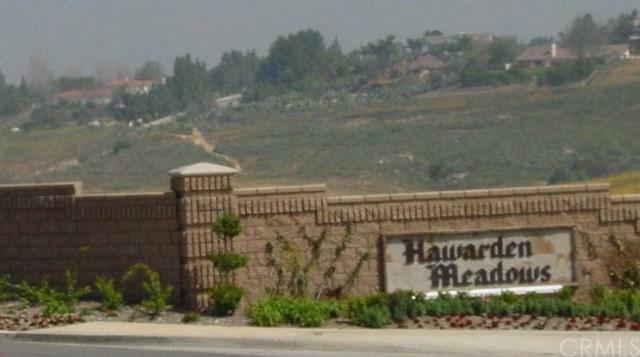 HAWARDN MEADOWS GATED COMMUNITY, Large pad, ready to build on. Height limitations and 4000 sq. ft. minimum. Water meter paid for as well as TUMF fees. View and location are fantastic.